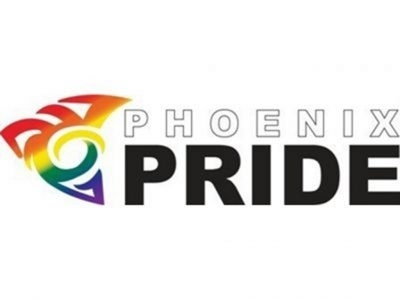 The Phoenix Pride Festival is a celebration that brings our diverse LGBTQ and allied communities together. 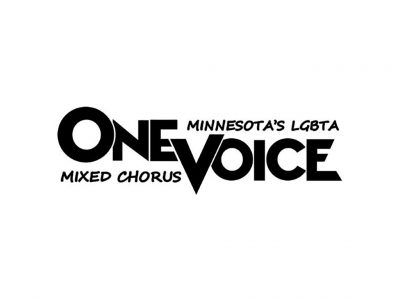 One Voice Mixed Chorus is Minnesota's own - and one of North America's largest - LGBT and straight allies community chorus. 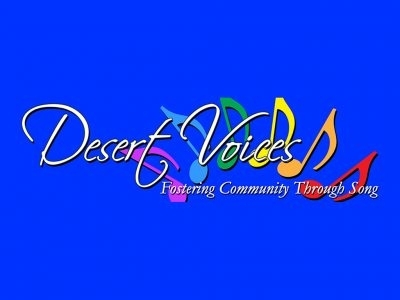 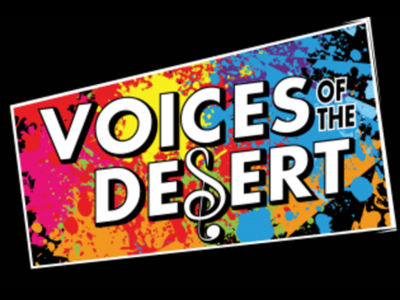 We're building community and creating social change by raising our voices in song! 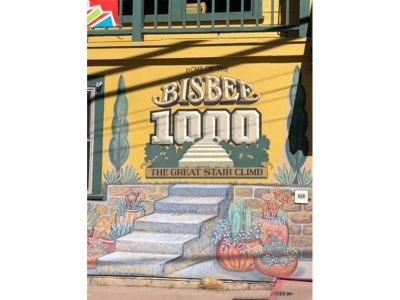 The annual Bisbee 1000, October 2014. 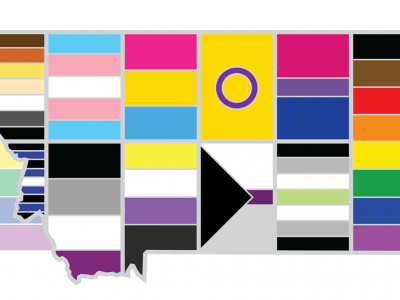 It’s a 5k that feels like a 10k! 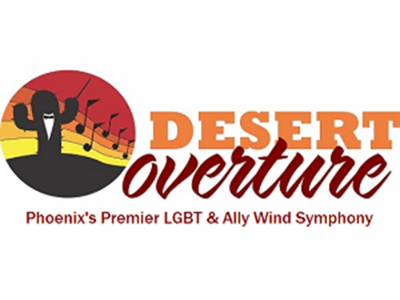 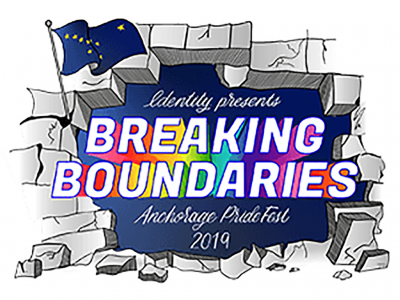 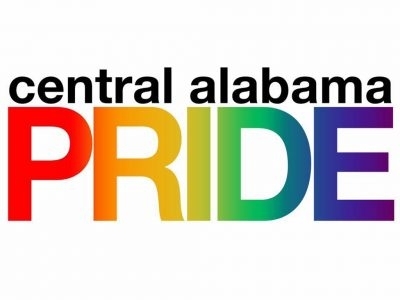 To serve as goodwill ambassadors for the LGBT Community through music.